J. Scott Rowland, R.F., A.C.F. 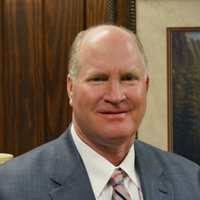 Scott received a BSE Degree in Education in 1983 from Southern Arkansas University and BS Degree in Forestry in 1993 from Louisiana Tech University. Scott has experience as an independent consulting forester. 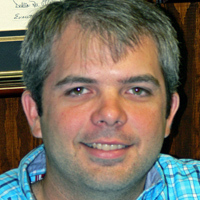 He oversees all aspects of our consulting business, and presently manages some 125,000 acres of privately owned timberland in Arkansas, Louisiana, East Texas, and Oklahoma. His responsibilities include complete management services on private timberlands and appraisal and acquisition of timberland for clients and others. Scott has his private pilot’s license and performs all of our aerial inspections. Scott is married to Traci Neill Rowland. They have two sons. Trent and his wife, Lacey, and their son Bryson reside in West Monroe and Garrett, who resides in Magnolia. Brandon joined Neill Forestry in January 2011 and has over 14 years of experience in forestry. He organizes and oversees all tree planting and herbicide applications. 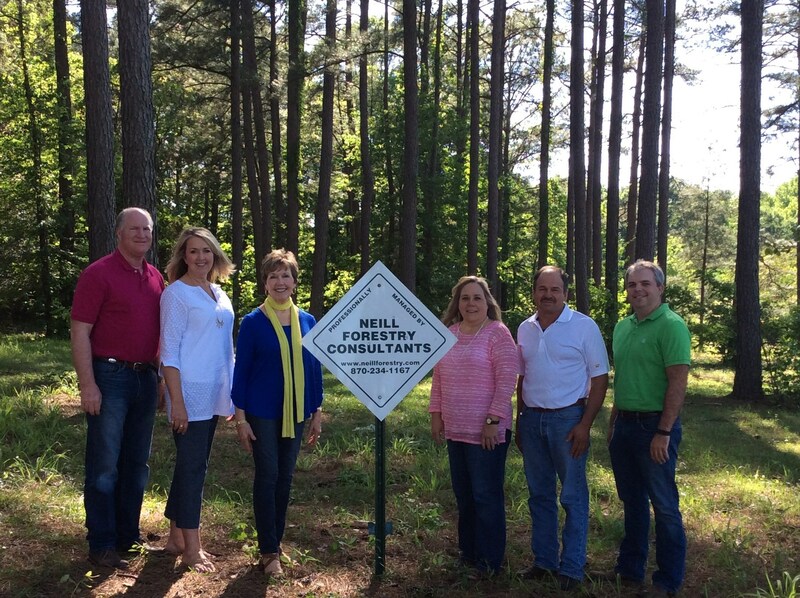 He performs preparation of formal reports, property divisions, timberland valuations, and development of forest plans. He also assists in sale preparation, timber marking, forest inventories and logging inspections. Member of Arkansas Forestry Association. Registered Forester in the State of Arkansas. Brandon is married to Anna Chandler and they have two children, Landon and Grace.